SEE was the recipient of Learn & Serve grant funds for nine years and served as a Connecticut service-learning facilitator with those funds. The Youth Ethics in Service (YES) program was developed with the experience of working with more than 6,000 participants who completed over 165,000 hours of service-learning. 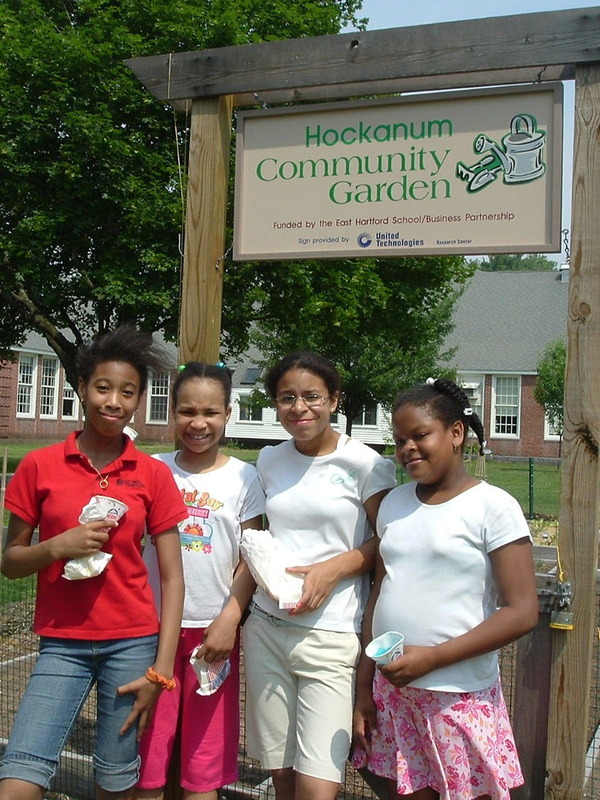 Most of the YES projects served communities in Connecticut and third-party evaluation noted that students reported positive personal impact after completing YES activities. In addition, if the participants had been paid at Connecticut's minimum wage rate, YES would have generated more than $1.2 million in service. Projects included service to other students, schools and their community, the environment and outreach to senior citizens. ​SEE provides teachers and students resources and consulting support to implement classroom or school wide service-learning projects. Many free resources are available on this program website to implement to use (1) planning and implementation skills to help students create meaningful service-learning projects, (2) cooperative work skills to support group collaboration, and (3) reflection skills to promote positive character and project improvements. Follow the links in the right column to identify resources that support successful service-learning implementation. Individual copies of Service-Learning, Planning and Reflection: A Step-by-Step Guide, a resource guide authored by SEE staff. The guide contains planning materials, reflection activities, project tracking forms as well as materials on character development, team-building and decision making. SEE has received funding in the past for the YES program from: The Corporation for National and Community Service through Connecticut’s State Department of Education, Wright Investors’ Service, State Farm Insurance, The Community Foundation for Greater New Haven, The Greater Area Bridgeport Foundation, The Carolyn Foundation, Webster Bank, The W.T. Grant Foundation, Liberty Bank, Bridgeport Rotary, Bridgeport InnerCity Foundation, Connecticut Assets Network, Community Foundation for Southeast Connecticut and private donors.